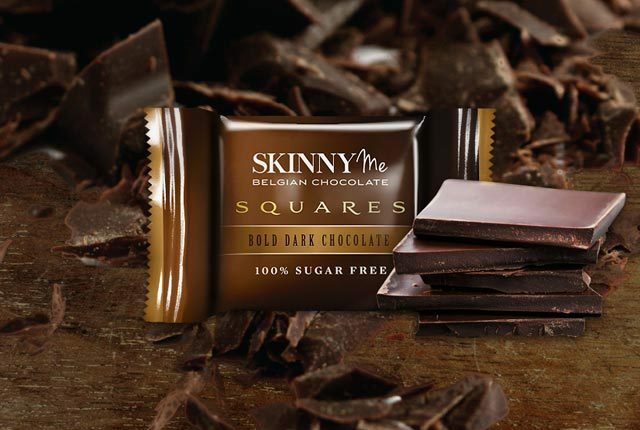 Sugar Free Chocolate & Stay Healthy! 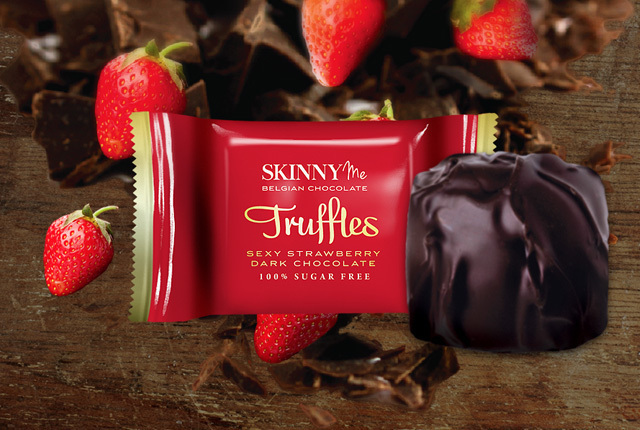 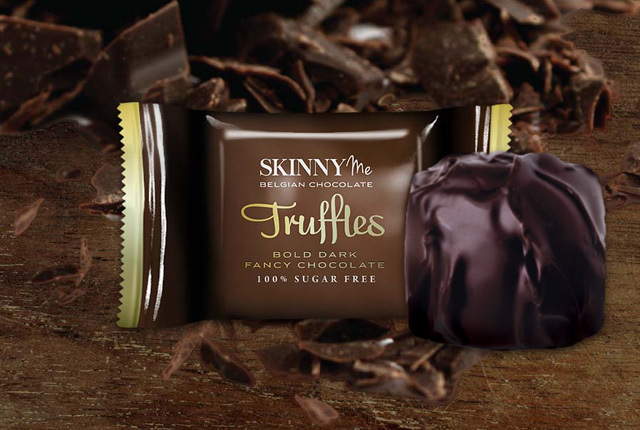 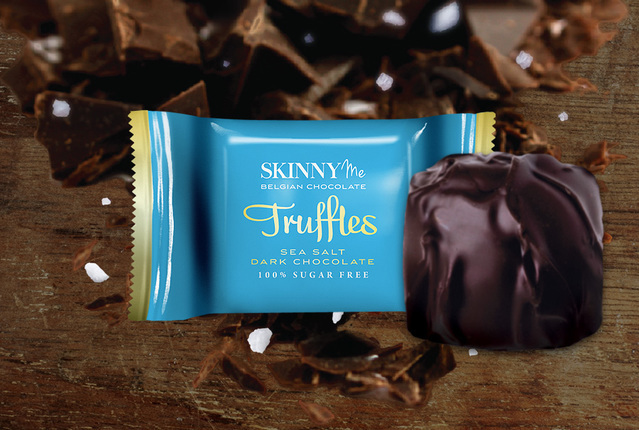 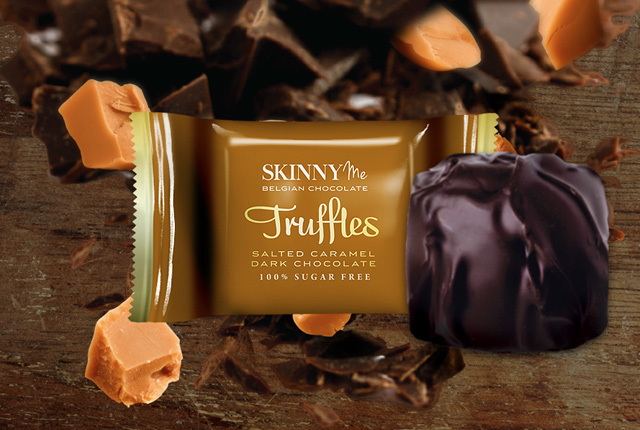 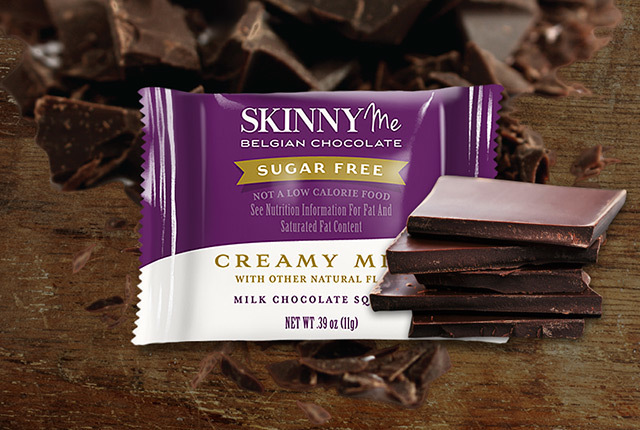 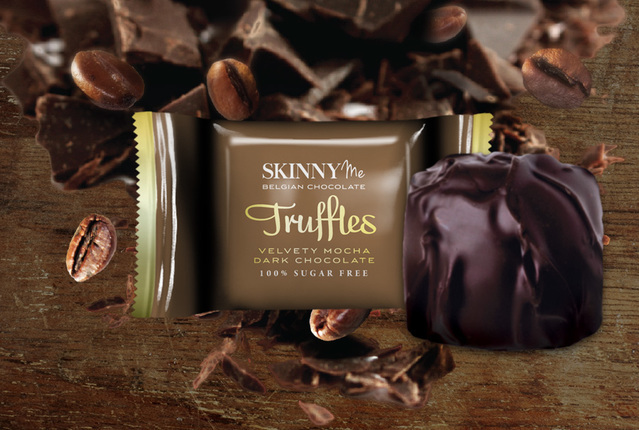 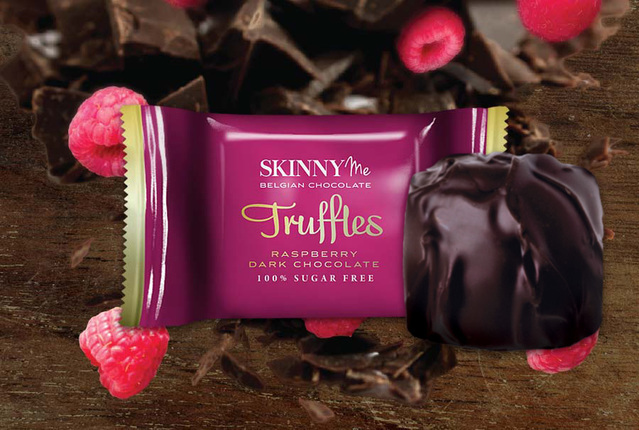 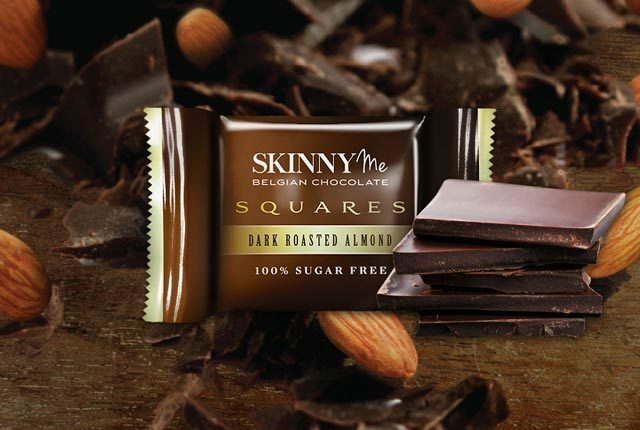 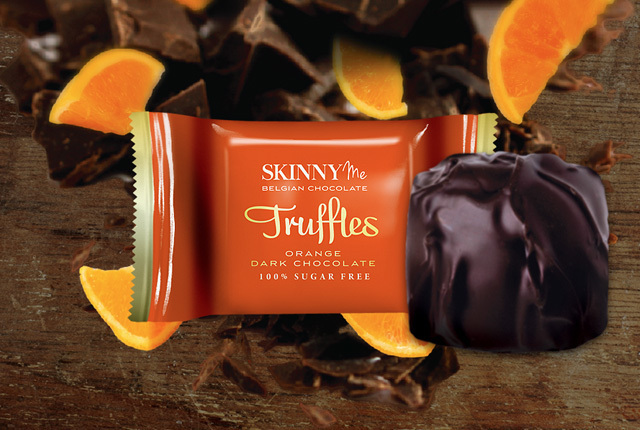 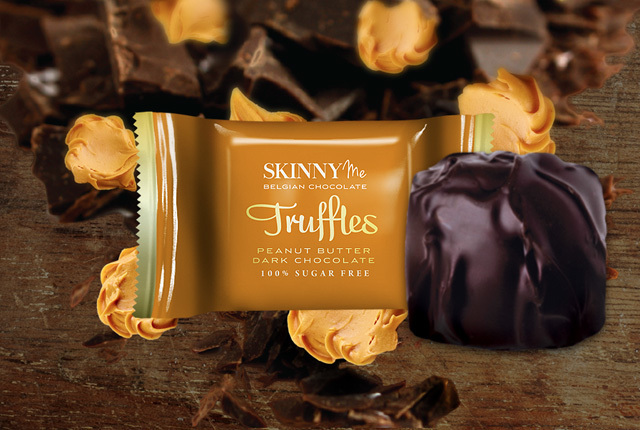 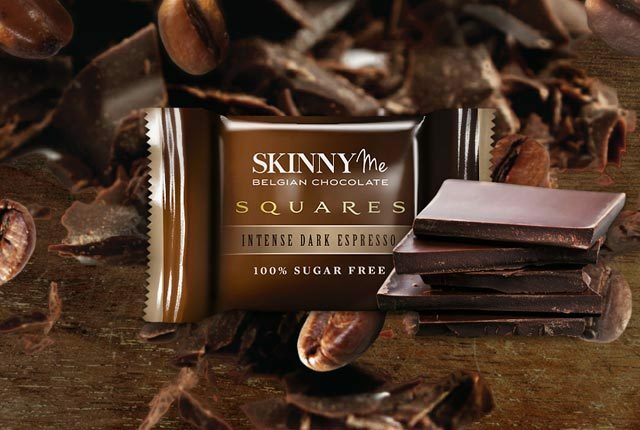 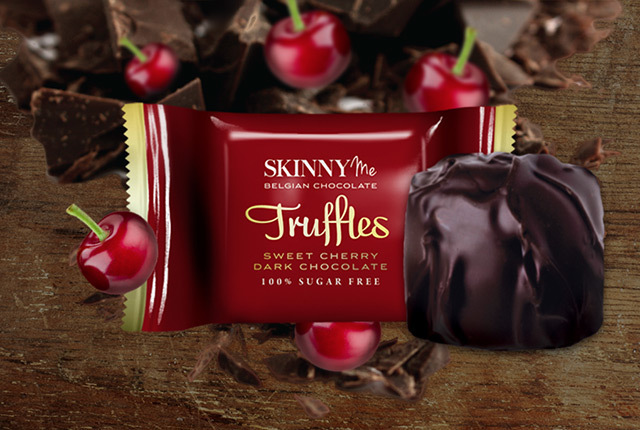 Sugar Free Chocolate For Your Everyday Life! 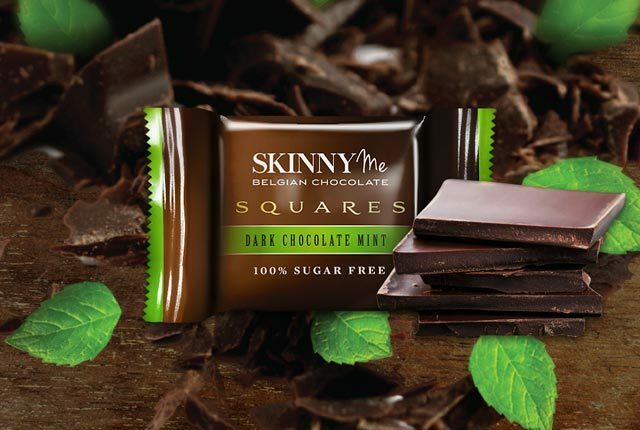 No matter what your goal, nutrition, health, or weight management, there's a flavor made for you! 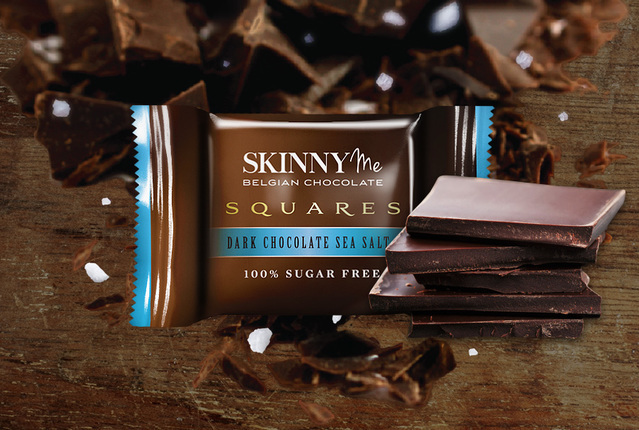 Making great chocolate from the bean is a daunting process. 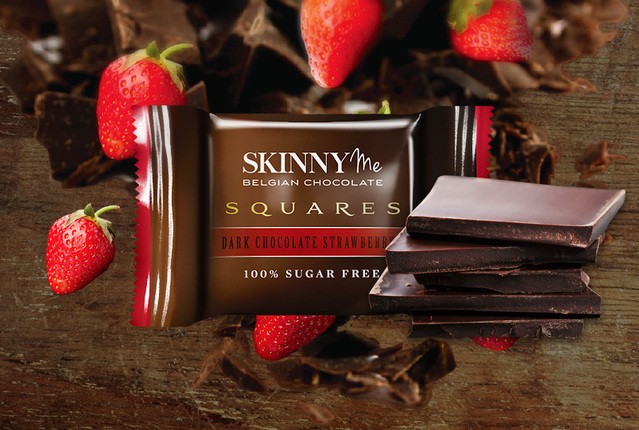 It requires careful attention to details that start with where it’s grown and who makes it.